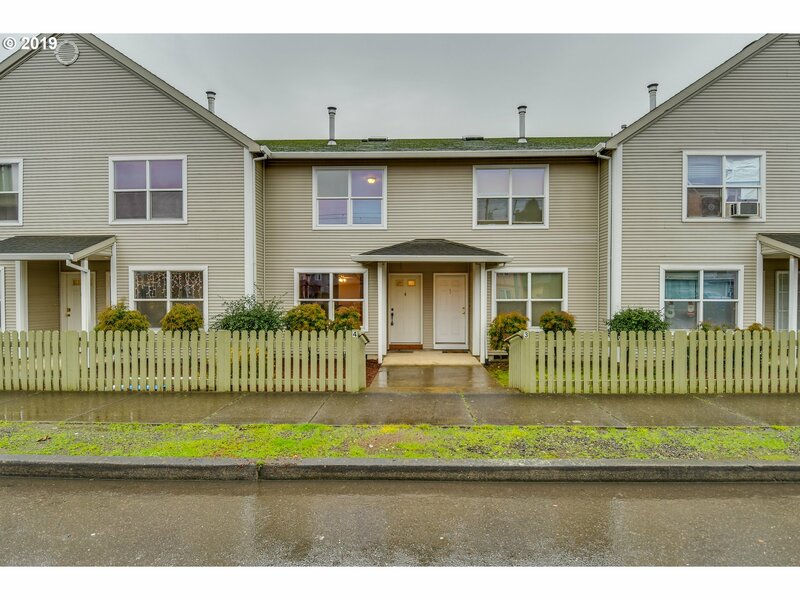 All Apartment 4 homes currently listed for sale in Portland as of 04/23/2019 are shown below. You can change the search criteria at any time by pressing the 'Change Search' button below. "This Portland two-story offers a fireplace, and a one-car garage.Parking lot gated for security.Direct street access.Located on the East-side MAX line. Upgraded features include fresh interior paint. Community Garden, water, trash and sewer are included as part of the Burnside Village HOA."